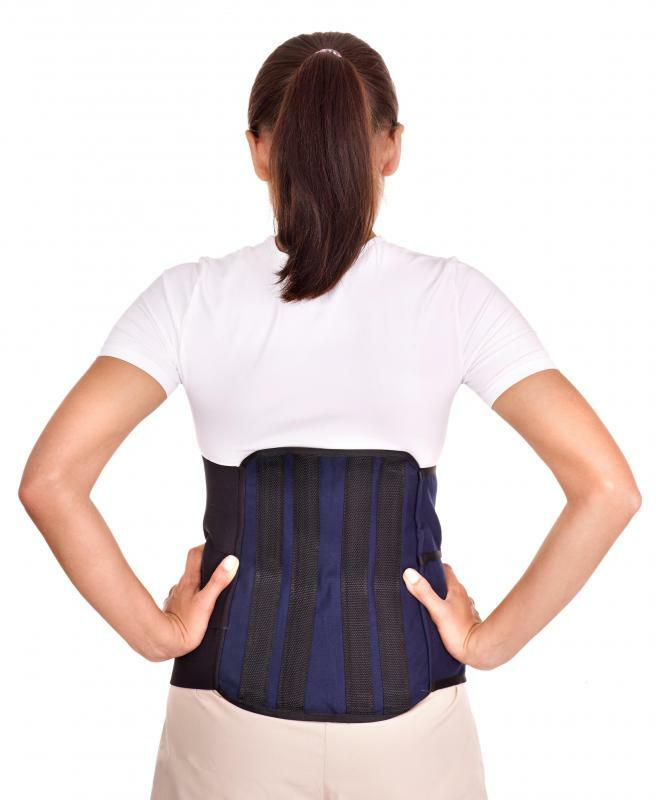 Orthopedic braces can be used to treat scoliosis, which is an abnormal curvature of the spine. Scoliosis affects girls more often than boys. Orthopedic equipment may include back braces. An orthopedic brace, sometimes referred to as an orthosis or orthotic brace, is a device with a variety of medical functions. It can be used to correct the shape of the body, assist with or restrict the movement of various body parts, reduce the effects of weight-bearing on the body, or prevent movement of a joint or limb in a given direction. An orthopedic brace can be constructed out of a range of materials, from elastic and neoprene--a synthetic rubber also used in wetsuits and laptop sleeves--to harder substances, such as metal or rigid plastic. In the United States, the most common application of the term "orthopedic brace" is to a device intended to correct the shape of the body by fitting over a joint, such as a knee or an elbow, and providing the support necessary to keep the joint in its proper alignment. This allows the user's muscles to adjust to the new alignment without forcing him or her to be constantly mindful of the adjustment. The goal of such a brace is that eventually the muscles and joints will have adapted to the point that they are capable of maintaining the desired alignment without any outside assistance. An orthotic brace, while still used with the intent to correct the shape of the body, is usually used to correct foot rather than joint problems. It often takes the shape of a flexible insert and is placed in the user's shoes to address fallen arches, leg length and other issues. In addition to foot and joint therapy, orthopedic braces can also be used in the treatment of a disease called scoliosis. 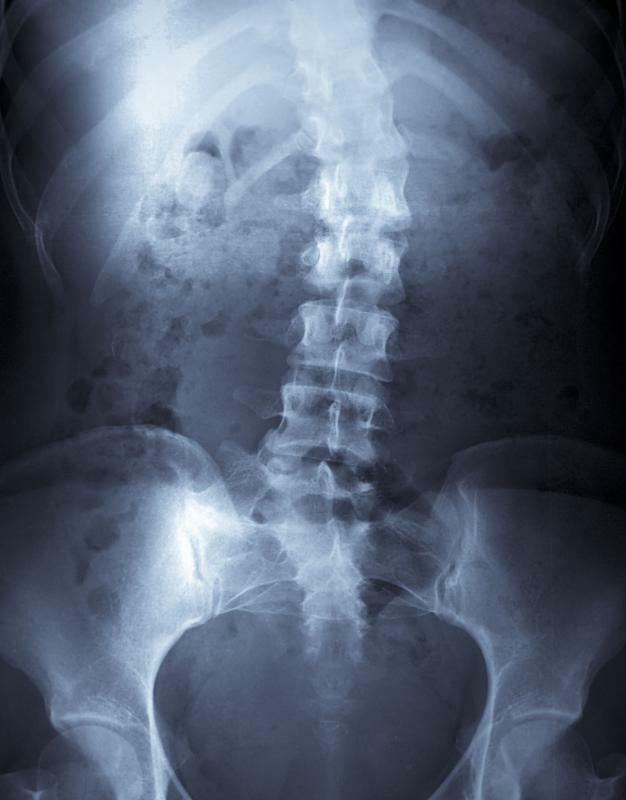 Scoliosis is an illness that affects the shape and development of the spine. Brace treatment is used to prevent the progression of spinal curve and preserve the appearance of the back. The goal of orthopedic brace treatment is to stop the spine from curving any more that it already has. The use of a brace cannot reverse or completely correct an existing curve. Whereas the purpose of wearing a normal joint brace is to enable the user to one day go without it, an orthopedic brace used for scoliosis treatment will only be effective for as long as the child continues the treatment. Any benefits gained as a result of the brace will be lost as soon as use of the brace is discontinued. The risk of such a treatment is that if a child fails to wear the brace for the prescribed amount of time, it is possible that the curvature of the spine could worsen rather than improve. It is always important to follow the instructions of a physician regarding the type and duration of any treatment regimen. What is a Drop Foot Brace? What is a Body Brace? How do I Choose the Best Leg Brace? What is a Walker Boot?